Only the scripture that have the power of the divine word or the attributes of the word of God can rightfully claim to be the Sacred Scripture where the words of God are indeed written. The Bible contains several examples of God’s words that were declared long ago but were appointed to take place in the time when the end is near. The Lord Jesus spoke of the occurrence of events that would signal His second Coming and the end of the world. He was able to prophecy concerning future events, not because He Himself is God, but because He spoke the words given to Him by God who sent Him and not His own opinions (Jn. 12:49; 17:3). Hence, the words that Christ spoke were God’s words. The events that Christ foretold were the events that God declared would happen. Which are these events that Christ prophesied would signal that the end of the world is near? In this war that would take place to mark the approach of the world’s end, how would the news of the battles be heard from far away? When did the great advances in information and communication technologies begin to find fulfillment? Trough the rapid and successive progression of inventions, God was already paving the way for the news of the war to spread quickly. These great leaps in information and communication technologies prophesied thousands of years earlier all took place within the 70 years preceding the start of the Great War. On the other hand, when was the fulfillment of the “running to and fro” or the great advancements in transportation that contributed to the quick transmission of the news of the First World War? What vehicles were used to help people travel so quickly? In this prophecy, God’s prophet Nahum spoke of chariots that would be speeding “to and fro” through the streets and squares and would be illuminated like torches. In ancient times, chariots were the only vehicles used for land travel. What else would be the quality of these land vehicles that the prophet foresaw? These chariots which the prophet saw in his vision of the present era and recorded in the inspired Scriptures would be jostling against or banging into one another even in the broadways and highways. People of the modern era are witnesses to the fulfillment of God;s words in the cars and automobiles of today, as they speed through the streets (“The chariots race madly through the streets”) with their headlights on (“their appearance is like torches”), occasionally getting into accidents with one another (“they shall justle one against another”). When did travel “to and fro” in the air begin? It was less than ten years after the invention of the airplane when these vehicles were first used in the “Great War.” Thus, it was the First World War in which all the new advancements in communications and transportation were used. These new inventions hastened the spread of news concerning this war and were also used as instruments during the war. We do not have to look far. Right within the confines of our homes we see on television how perilous our time is. The rising tide of criminality is so alarming. Wanton crimes continue to be perpetrated against persons and properties. For these, various corrective measures have been imposed such as stricter gun laws and stiffer penalties to deter criminals, but to no avail. The sanctity of the home is now endangered, threatened by domestic violence brought about by squabbling couples and disrespectful children. So many lives have been snuffed out. So many dreams have been shattered. This point to the conclusion that what is written in the Bible is true. Thus, we are assured that the Bible we are using now is the true Holy Scriptures because this has the quality of the words of God: What He says will surely happen. 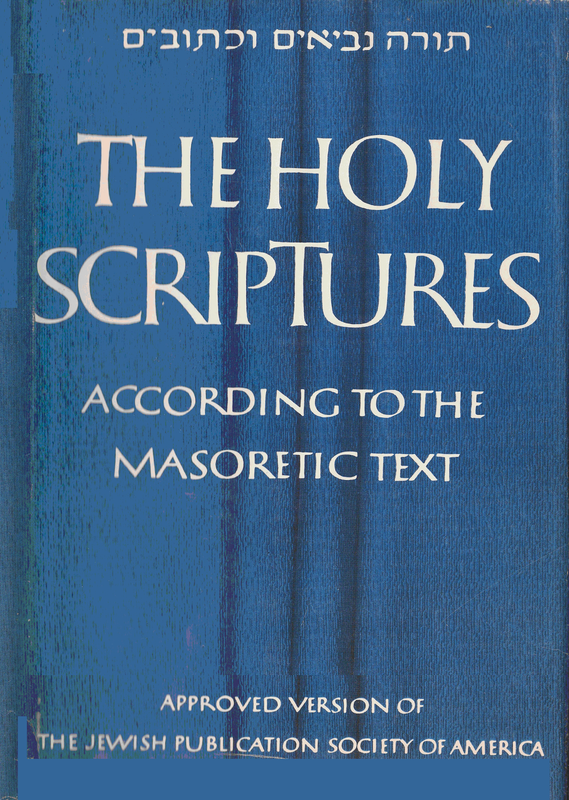 Therefore, the Bible is indeed the Sacred Scripture, the word of God. “What God was, the word was.” God’s power to declare what the future holds, telling us the things to come long before they happen. 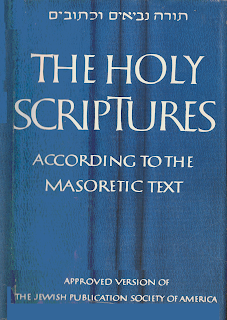 Since the power of God’s words are found in the words written in the Bible, the Bible also declares what the future holds, long before it happens; thus the Bible is indeed not a human text, not a collection of myth, not in equal status with other “sacred scriptures,” but the only Sacred Scripture where the words of God are written. Since God’s words written in the Bible came to pass, we know with certainty that His words are filled with power. Nothing can hinder the Almighty’s words from having the intended effect for which He spoke them. His words are the truth because He always makes them come true. That is why all people should trust in His words found in the Bible. They should completely obey all His teachings and His commandments and accept all His prophetic utterances. 1 Story of the Great War, edited by Francis J. Reynolds, et al. New York, USA: P.F.Collier and Son, 1916. Vol. 2, p. 291..
2 Boak, Arthur E.R., Slosson, Preston, and Anderson, Howard R. World History, edited by Langer, William L. USA: Houghton Mifflin Company, 1942. vol. 2, p. 542. 7 Boak, et. al., pp. 478-479).